We are thrilled to have been featured this week on a beautiful lifestyle blog, Inspired by This. You are going to want to start following them ASAP for travel tips, recipes, decor inspiration, and everything wedding related. 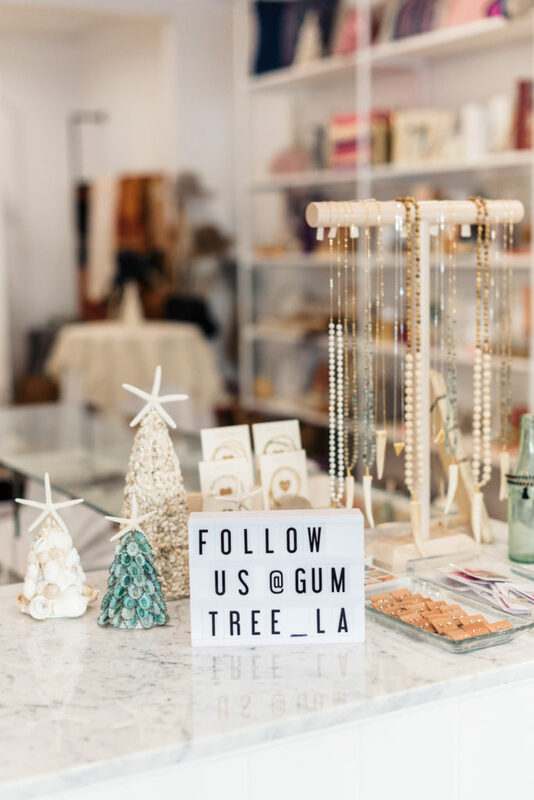 They interviewed me for a feature on what it’s like to be a shop owner, so you’ll get a bit of my inspiration, my daily life, why we named our business Gum Tree, and lots of gorgeous photos of the new Manhattan Beach shop by Sanaz Photography. Don’t forget, if you have your Gum Tree Tote you have 10 more days to bring it in for 20% off! I’ve been out at market buying all new amazing goods and it’s all rolling in. Come take a peek! Valentines has arrived in the shop too, I think it’s the best year yet for Valentines cards.